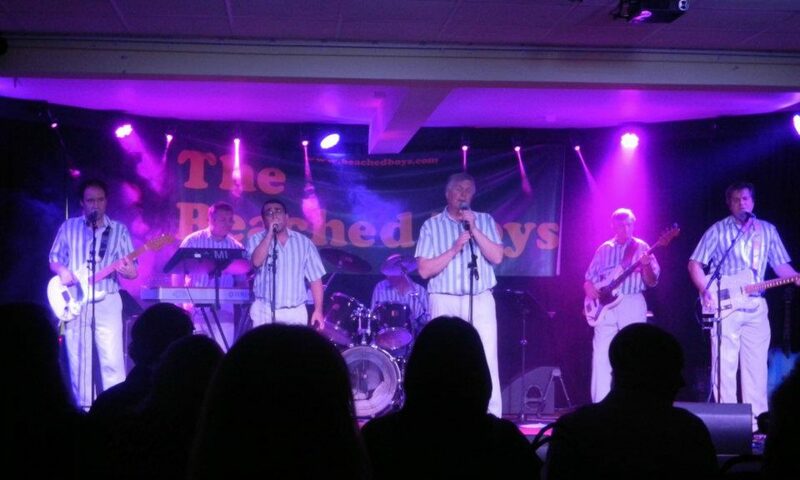 The Beached Boys are the Beach Boys Tribute Band to consider booking for your event. Based in the UK, they have performed the music of the Beach Boys to many thousands of people over those years and are still probably the only Beach Boys Tribute to have Been joined on stage by original members of the Beach Boys. archetypal ENDLESS SUMMER, let the Beached Boys create the Good Vibrations your event deserves Contact Us!